“Blind Rage”,released in Europe on 15th August was produced by Andy Sneap (MEGADETH, EXODUS, FIVE FINGER DEATH PUNCH). The cover artwork was designed by Daniel Goldsworthy (HELL). There will also be a limited edition Digipak including either bonus DVD, or Blu-ray disc. 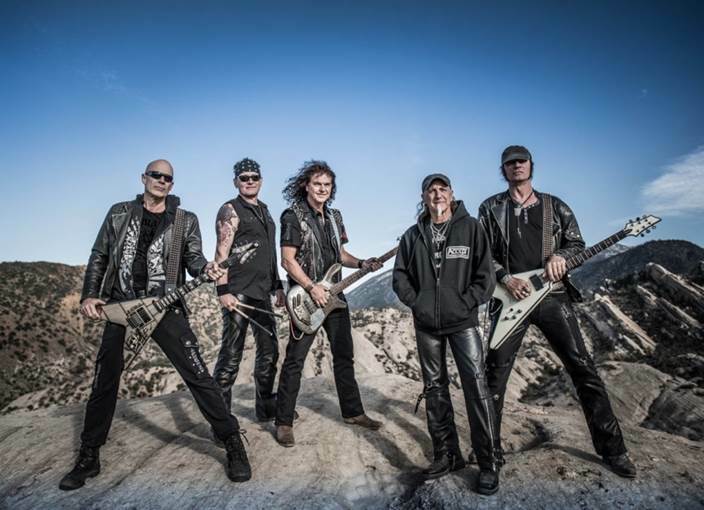 It features a complete ACCEPT live show, recorded in Chile 2013 during the “Stalingrad” tour.